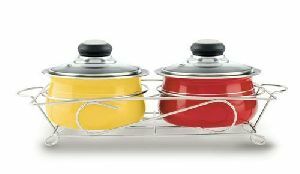 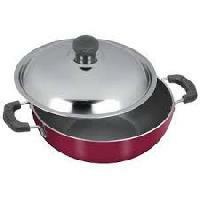 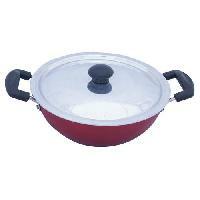 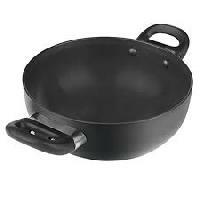 Range start from 450 to 990 non stick kadhai high quality matieral there is a option of set in 2 piece and 3 piece. 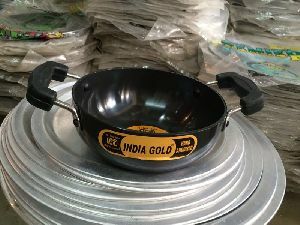 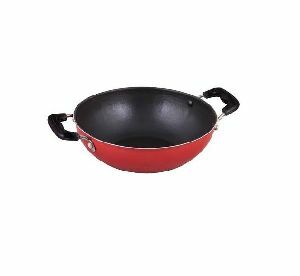 Creating a niche of Non Stick Cookware such as Grill Fry Pan, Non Stick Wok and Non Stick Frying Pan at its best, with utmost quality. 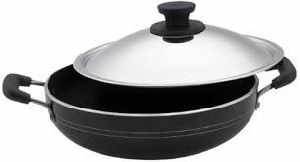 These are made from best quality steel from our reliable vendors.